If you're interested in Leopard Skin Granite Tiles Slabs Countertops, just feel free to contact us, we will keep providing quality products and excellent service for you. 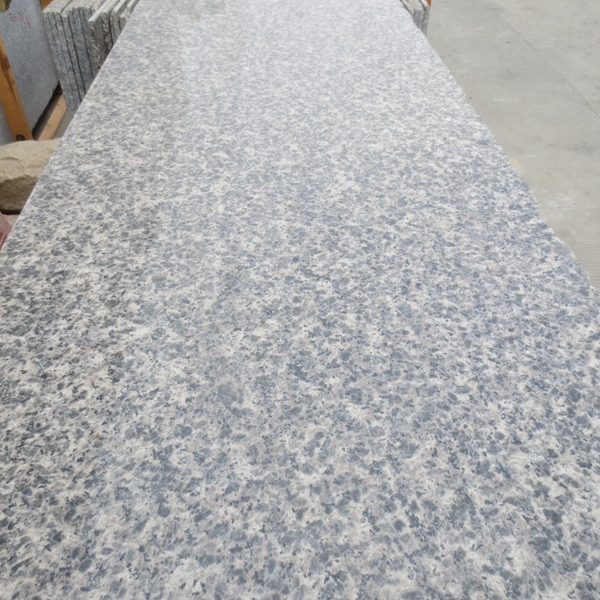 Quanzhou is rich in stone resources and is one of the most advantageous minerals with local characteristics. All kinds of intrusive rocks are found throughout the city. Most of them are exposed on the ground, which facilitates open-pit mining. In addition, it has convenient transportation and a long history of mining. The quarry is spread throughout the city. 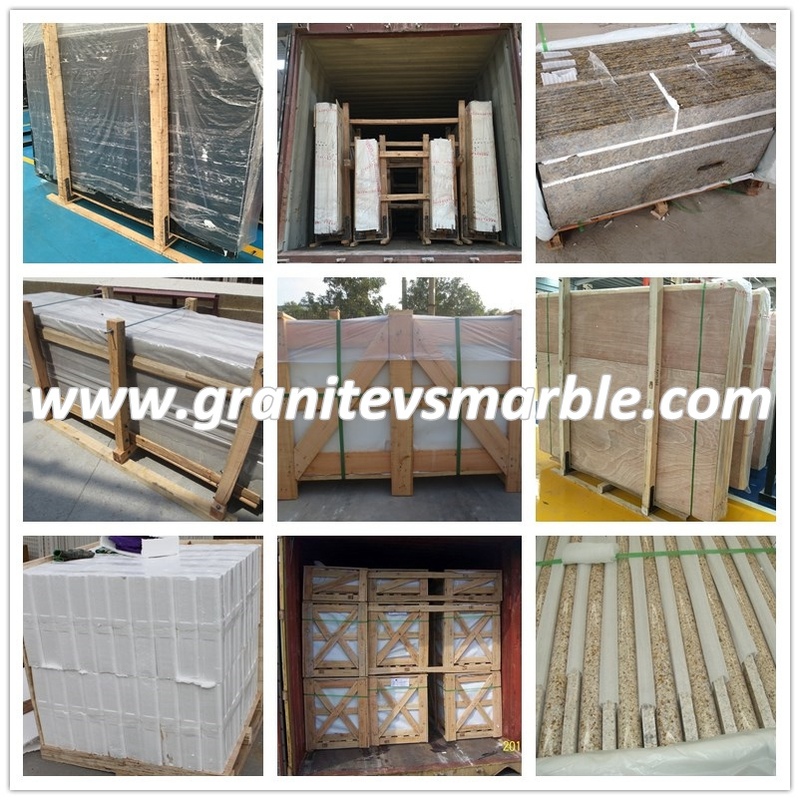 According to the rock composition, color and pattern, the stone can be divided into granite, metamorphic rock, basic rock, colorful rock, and volcanic rock. 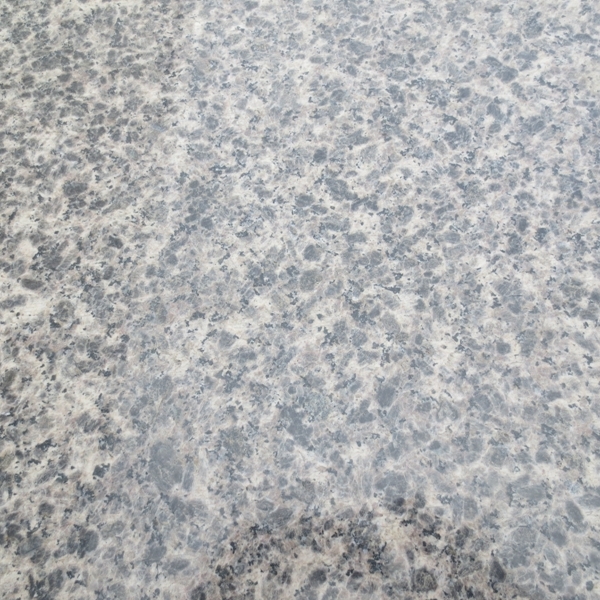 Granite Stones: Statistical data for 1990, 1 large-scale mineral deposit, 5 medium-sized mineral deposits, and 9 small mineral deposits. 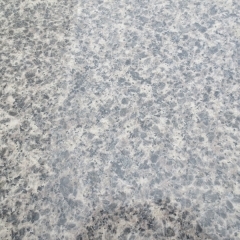 According to the type of rock, this type of stone can be subdivided into three categories: one is granite, which is light red-red meat, and the structure is finer, equal grain, such as stone coffin, also known as “white”, and has a long mining history; The class is two-long granites, pale-flesh-white, with a thick structure and partially patchy; the other is granodiorite, which is similar in structure to granite, but is dark in color and is pale gray-grayish. By 1990, most of the mines were being mined and used. Metamorphic Rock Stones: Two large-scale deposits have been discovered, five medium-sized deposits, and two small deposits. 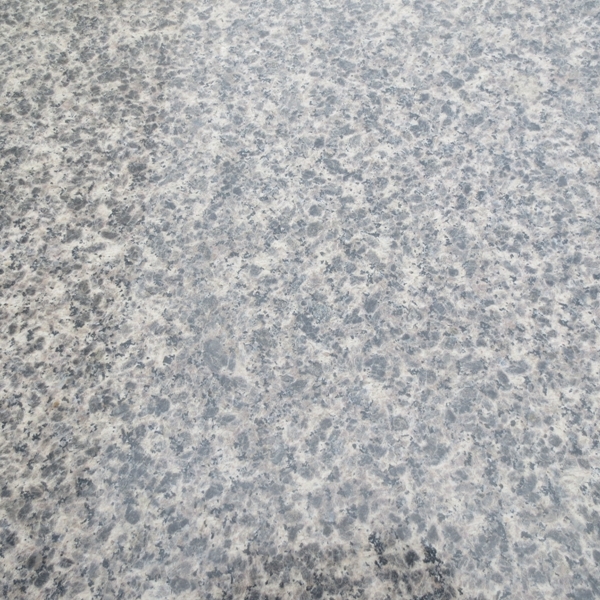 According to the composition can be divided into 2 categories: a type of mixed long granite, grayish white, beautiful color, compact structure, hard texture, local linen texture, there is "peak white", such as Dashan Mountain, Wufeng Mountain; One type is a mixed granodiorite, with a darker color, a schistose-like structure, and partial ocular globular structures. By 1990, the scale of mining in Huishan Dashan Mountain, Wufeng Mountain, Neishan Mountain, Jinjiang Bayu, and Xiaojueshan was relatively large. 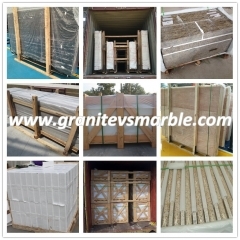 Basic rock stone: There have been found 1 large-scale mineral deposits, 6 medium-sized mineral deposits, and 9 small-sized beds. 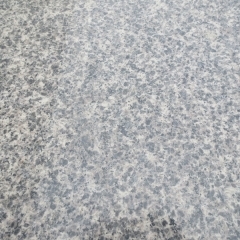 According to the composition can be divided into 2 categories: one is gabbro (a small amount of diorite), grayish black or black; the other is diabase, grayish green, commonly known as "bluestone." This type of rock is easier to weather, and the cover of the floating soil is generally thicker, showing more sporadic ground surface. Volcanic Rock Stones: Two small-scale mines have been discovered. Both Dehua An Village and Anxi Lake are both Andesite. There is a small amount of mining on the lake. Caishiyan Stones: There are 1 Anxishan Tower small-scale mines. The ore body is a strip-like siliceous rock of Xikou Formation in the Lower Triassic. The rock patterns are beautiful and hard, but the mining conditions are relatively high and have not yet been utilized. Over the years, Huian Shadow Carving has been hailed as “an absolute Chinese” and “immortal art” and has participated in many exhibitions in Japan, Singapore, Canada, and Germany. It became a valuable diplomatic gift and was deeply loved and welcomed by people. The production of shadow carvings in Hui'an, a hometown of overseas Chinese, has grown rapidly. The number of factories engaged in shadow carving in the county has reached dozens and a large number of products have been exported to Japan, Southeast Asia, Europe, America, Taiwan, Hong Kong and Macao. In fact, Huian Shadow Sculpture was not suddenly created by someone, but it was developed on the basis of traditional “pin black and white” techniques. It can use polished quartzite to display black and white, with various types of fine steel drills, showing the characteristics of the point, while carefully comparing the pictures or photos, according to the size, depth and depth of drilling , thickness, density and the actual combination of organic imaging imaging. 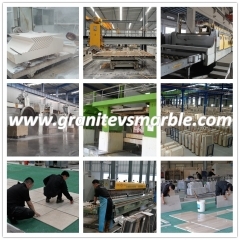 It can be carved on a quartzite slab that is only one to two centimeters in diameter. It is carved out of an artistic image of the light and shadow of photography. It is exquisitely carved, brilliance is dazzling, it is jade and green, and it is called emerald and not exaggerated. Whether it is the vividness of a portrait of a person, the water of a flower, its splendour, its infinite charm, the vividness of birds and animals, it has reached a very high level. Huian Shadow Sculpture has a giant, such as Chongwu has a stone carving factory for Taiwan Taoyuan Bao Qingtian Temple created "Journey to the West" shadow carving up to 200 square meters, there are also four to five centimeters in the shape of a miniature micro-shadow carving, a wide range of products, wonderful workmanship . Hui'an Shadow Carving is immortal due to the immortality of the Qingshi stone plate. 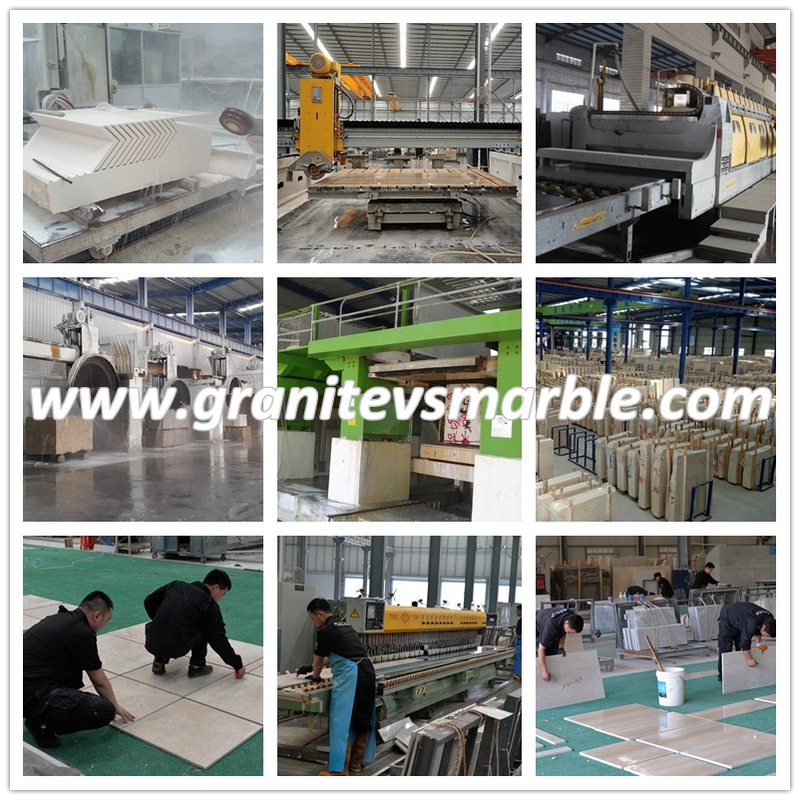 It has been sparked by the constant innovation and hard work of the stone carving artists and stone carving workers, and the love of people who love life and love the beauty.